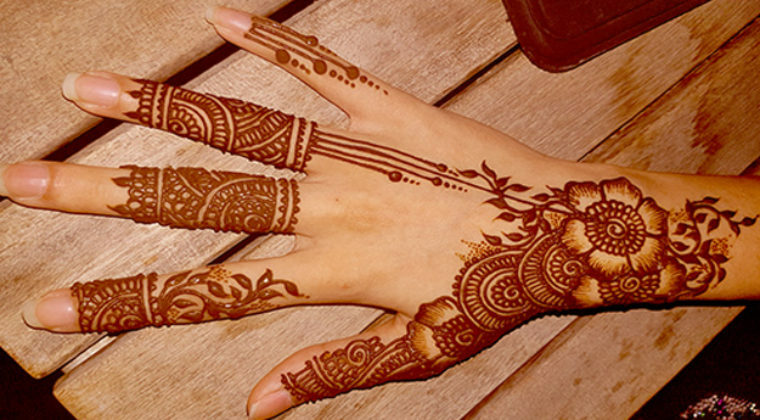 How can the Miss give Henna a miss? 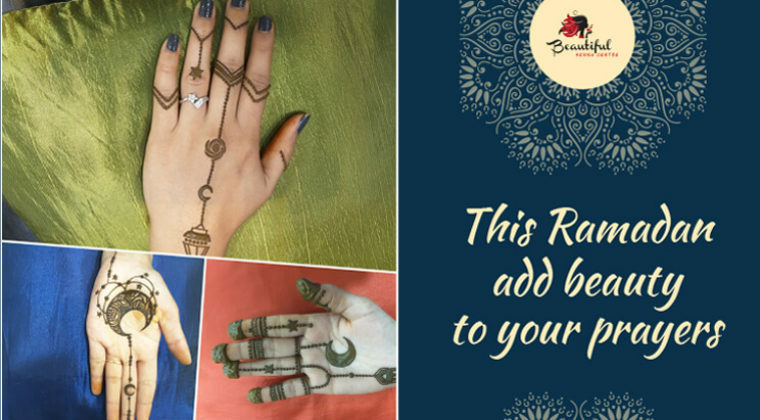 Ramadan Offers – Add Beauty To Your Prayers! 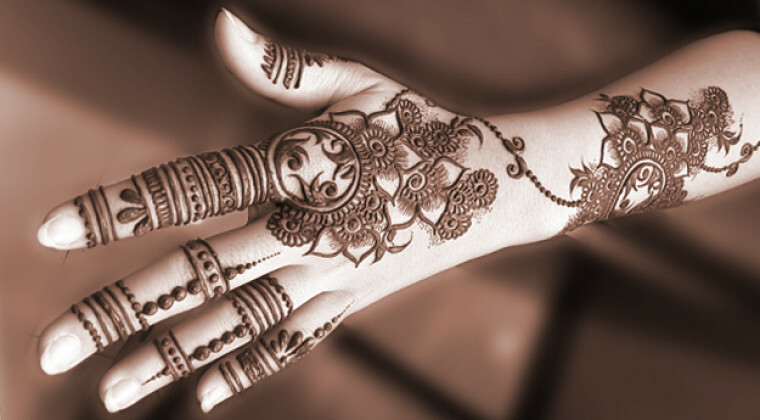 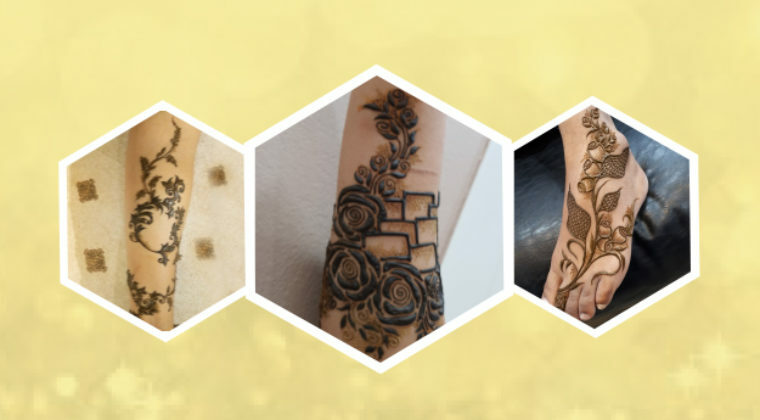 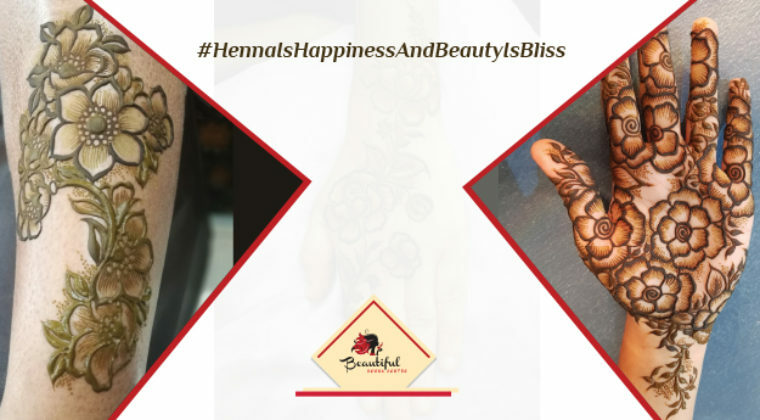 Henna – A Cool Stylish Thing!